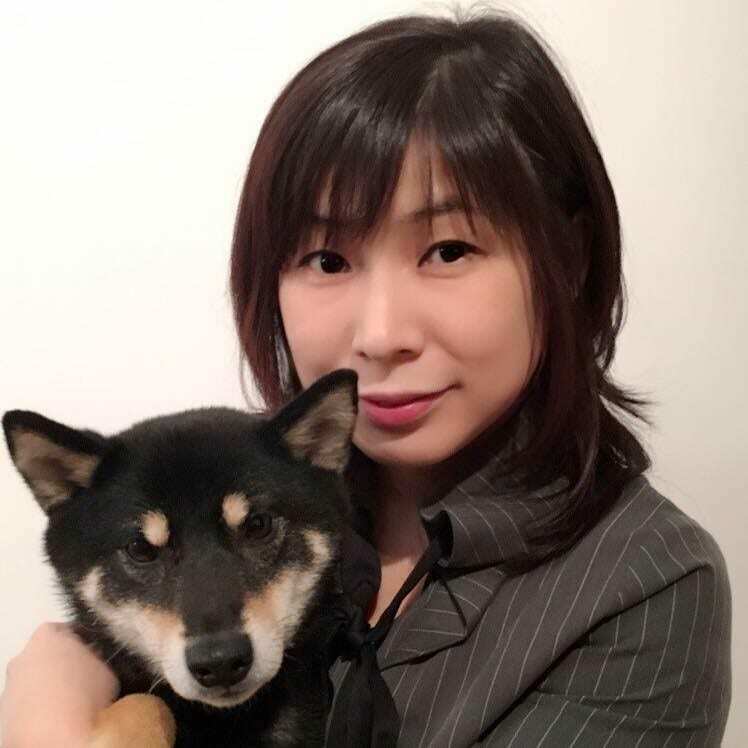 Asami Oguro-Ando has been a Lecturer in the Department of Neuroscience and Mental Health at the University of Exeter Medical School since 2016. She received a PhD from University of Tokyo, Japan in 2008. As she was finishing her PhD thesis, Neuropsychiatric disorders were fascinating to her that there were many genes characterised and few animal models established, but still, it is unclear. She was exhilarated by the potential for growth in the field. She spent four years at Prof. Daniel Geschwind lab in UCLA (USA) for her first postdoc, next three years at Prof. Peter Burbach lab in UMC Utrecht (The Netherlands) for her second postdoc to develop her specificities of Autism spectrum disorder (ASD) research. Her research aim is to further our understanding of the molecules, cells and circuits that underlie neurodevelopmental disorders including ASD is critical for developing more effective therapies for these disorders.